Sessions conducted by professional, licensed coaches. For full details, and to register, click here. Bookings essential. The 6th and final round of the Lynx Autumn Clubby series. This is it, your last chance to race a clubby before winter! Registration from 5:45 til 6:30, racing from 6:45PM. The 5th round of the Lynx Autumn Clubby series. The competition is getting to the sharp end now! The Lilydale Lynx BMX Club is proud to present its annual Open event, Conquer the Valley. 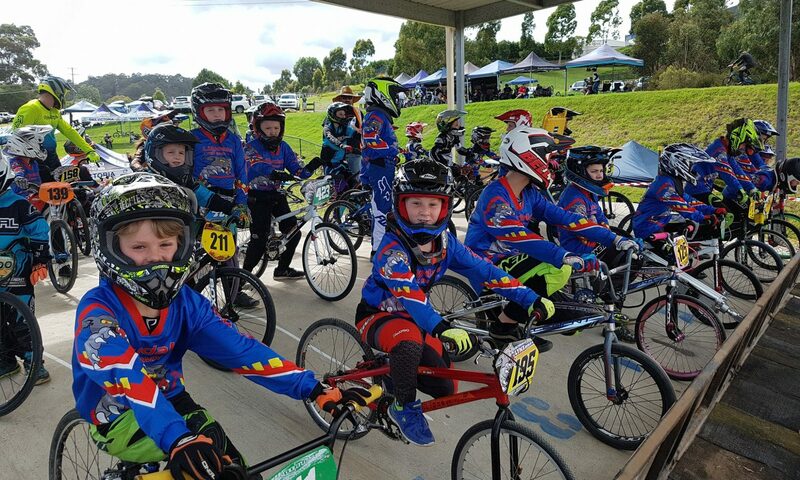 This is a fantastic opportunity to experience the speed and excitement of BMX racing in Victoria. This annual event routinely attracts over 300 riders and many more spectators. We invite you to join us on Sunday 7th April 2019 for a great day of racing in a family-friendly atmosphere. See the pro shops, grab a bite to eat at the canteen and a coffee from the cart. The 4th round of the Lynx Autumn Clubby series. Just past half way, it’s time to step it up for the home straight.